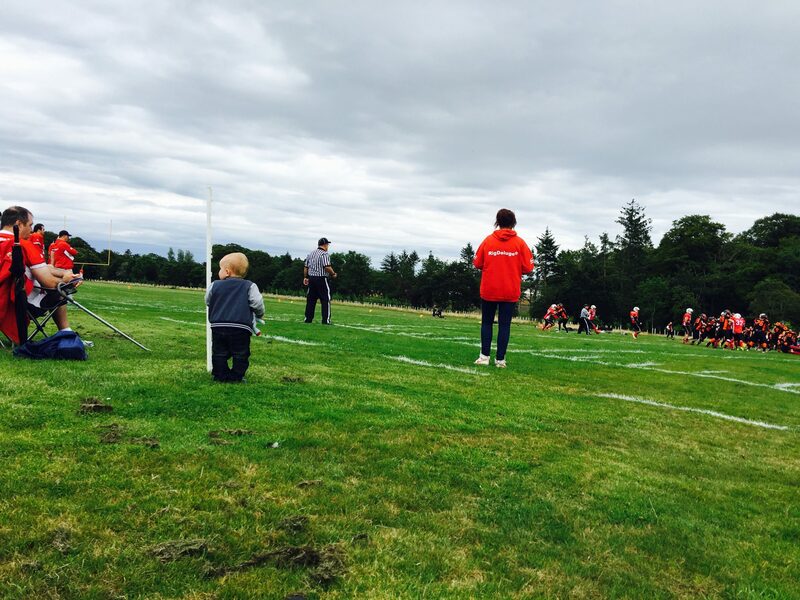 Our weekend in photos, 13th – 14th August 2016. The day started off with a trip into town to have a look around the shops, we had vouchers to use but didn’t find anything in either of the shops they could be used in. However I did pick up a pair of the Eden Ultra Soft Jeggings in the Dorothy Perkins sale, they were down to £10 (from £18) and my other pairs are definitely not looking their best anymore! Stuart decided to do some posing for me to get some photos of him looking cute in the outfit. How cute are these trousers from H&M?! Daddy headed off to work so S went to visit Granny whilst Mummy headed to the football. Unfortunately the score ended up 0-0 and we were stuck in lots of traffic on the way home. 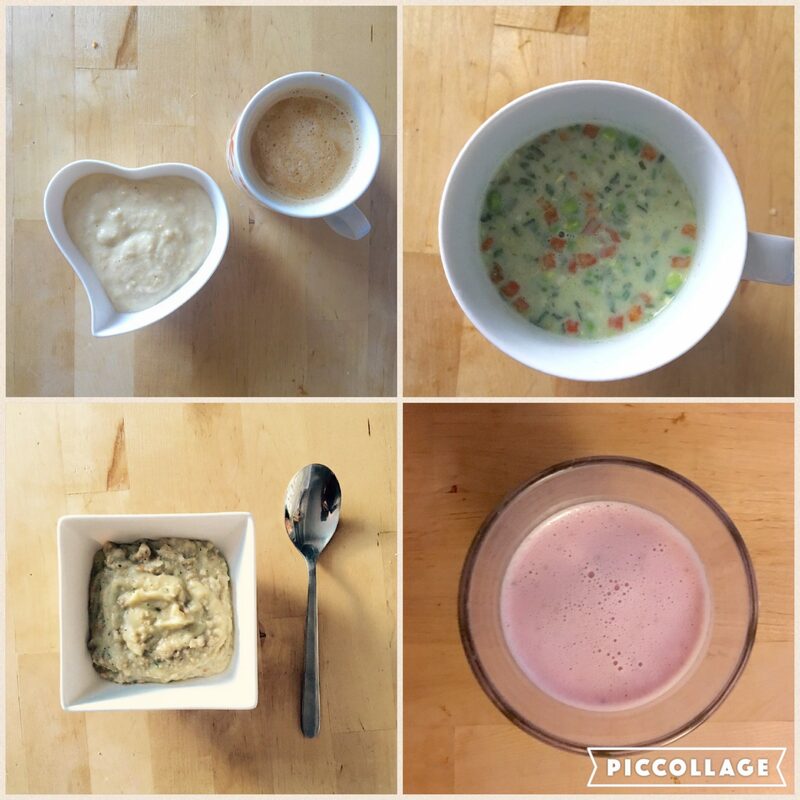 I received some Diet Now samples the other week so I decided to try a day on the Diet Now plan. I will admit I had a bit of S’ lunch and dinner as he wasn’t eating it. Overall I enjoyed the vegetable soup and the milkshake the best. But as of Sunday I’m back to my usual Diet Chef plan which I think is better suited for me. 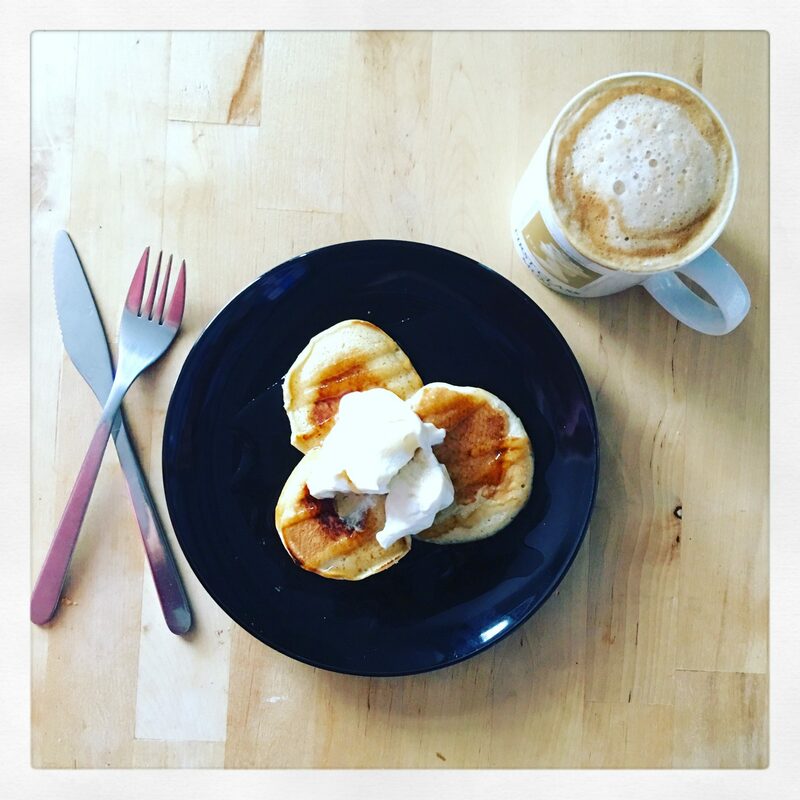 This is how Sunday’s should start, with pancakes and coffee! 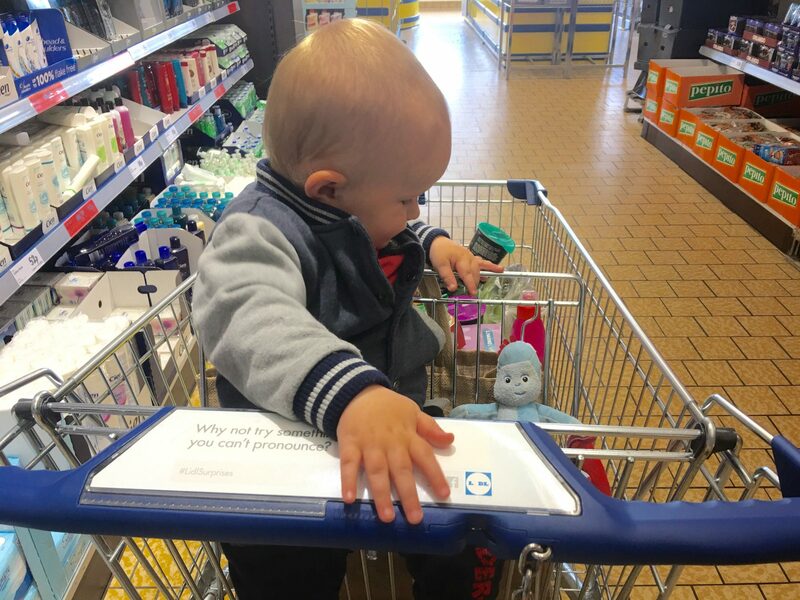 We had a trip to Lidl to stock up on some shopping and of course little Igglepiggle had to come with us! S made sure he was sitting nicely next to him in the trolley! 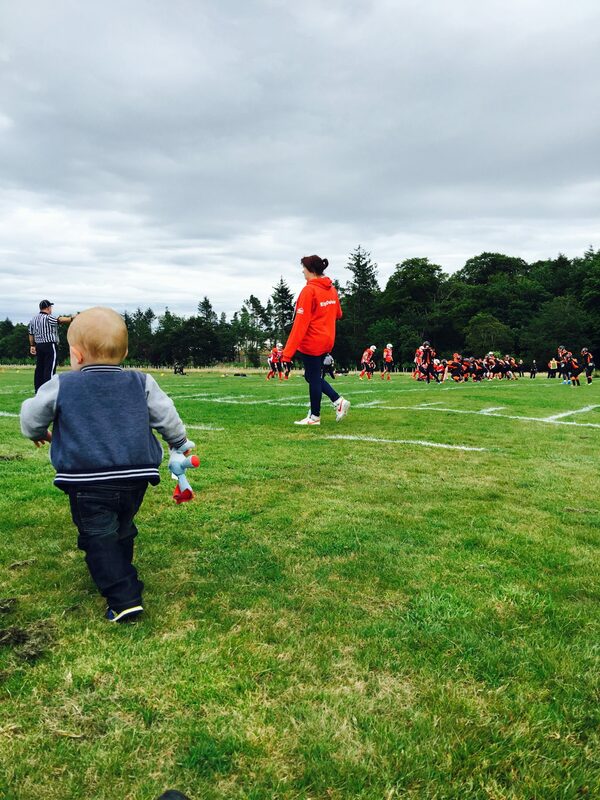 After lunch we headed to Hazlehead park to cheer on Aberdeen Roughnecks in their last home game of the season. I did have to chase after S a couple of times when he decided to get a bit too close to the pitch at times! 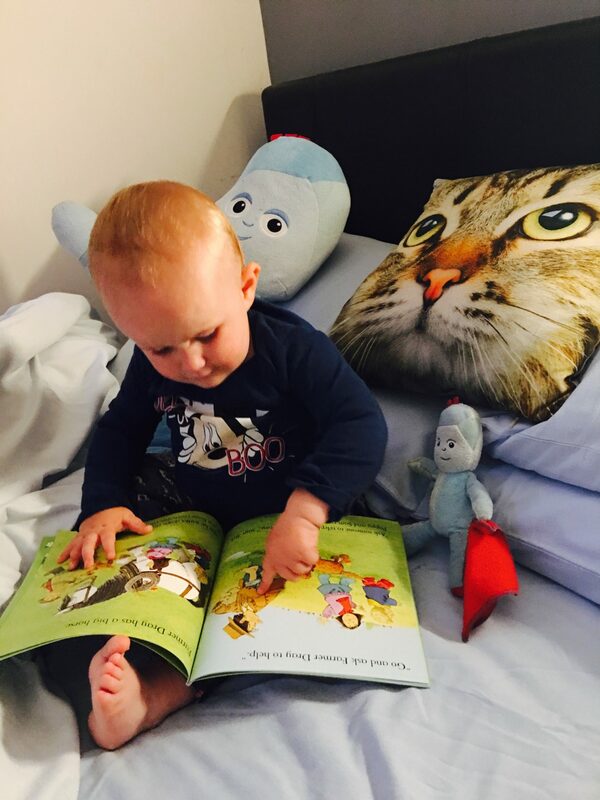 The evening was spent chilling at home reading S’ library book from nursery with his two Igglepiggles at his side! 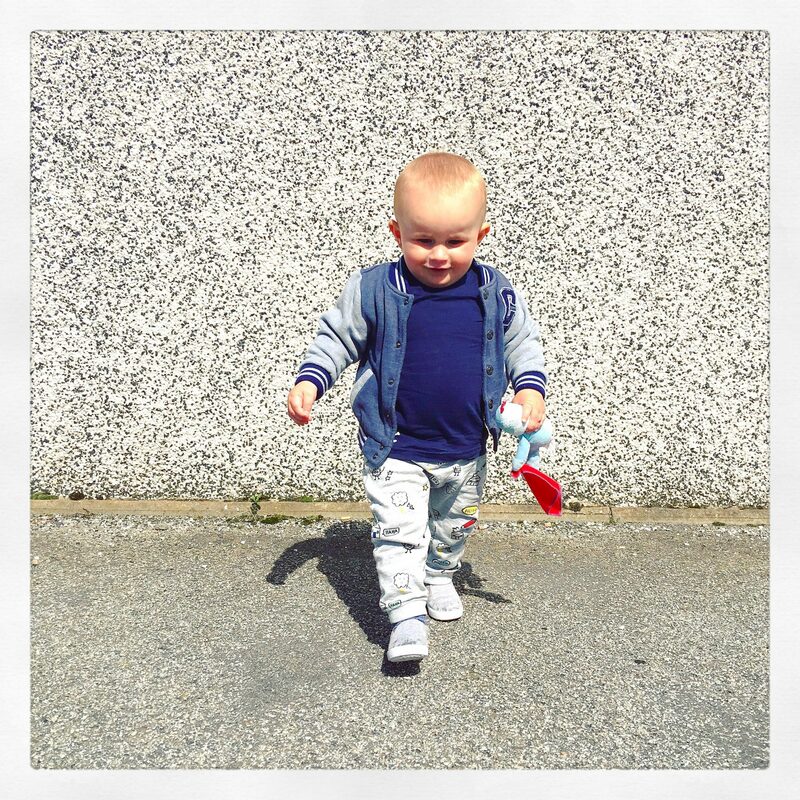 Little Igglepiggle went everywhere with S this weekend, he even shared his meals with him! So that was our weekend. What did you get up to this weekend, let us know below or over on Facebook? 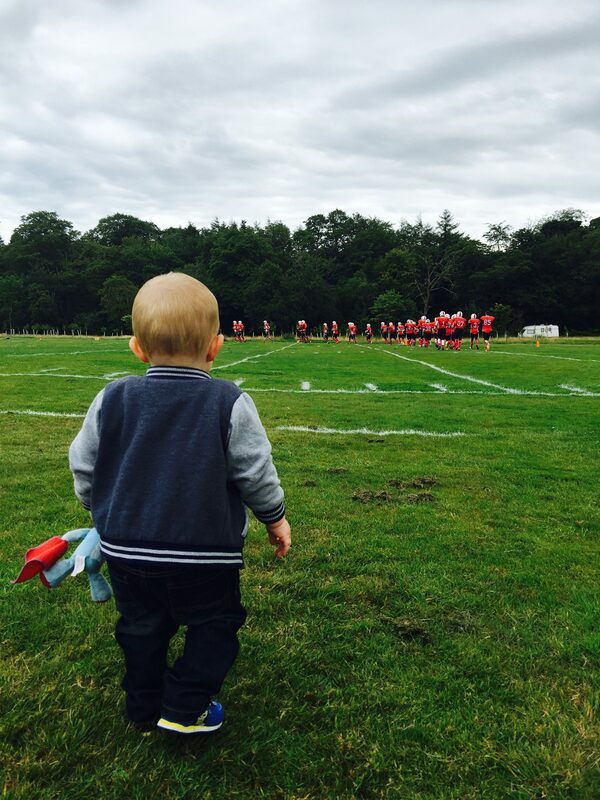 Next weekend Mummy is off to Edinburgh to check out the Edinburgh Fringe Festival whilst Daddy and S head up the road to visit Granny & Grandad.